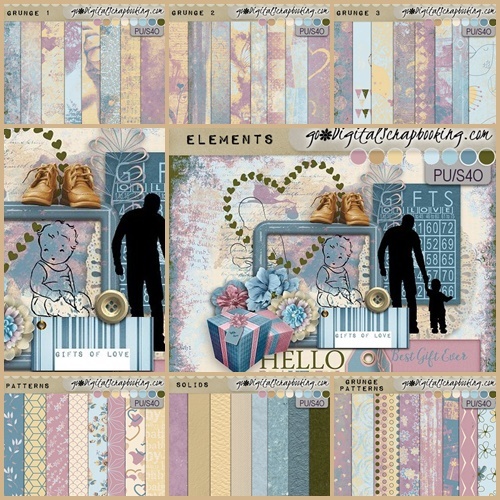 The new mix and match collection is up and ready. 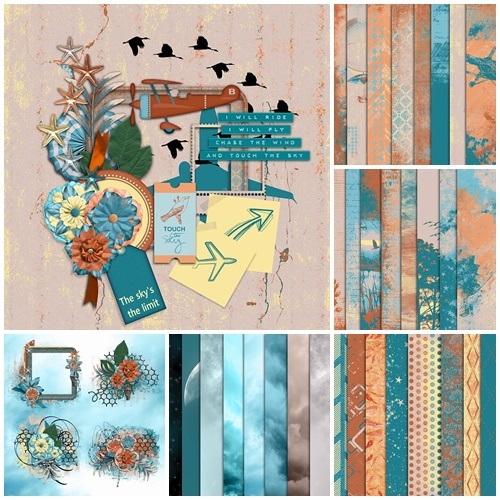 Touch the sky, a collection of bold colours contains grungy artsy papers, elements, patterns, clusters and sky backgrounds. Get them for a special price for a limited time! 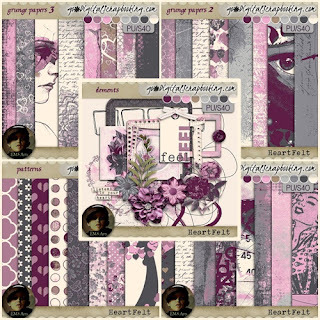 Only at Go Digital Scrapbooking. and 3 new bundles added to the store for super savings!